What Does Your Choice of Snack Say About You? Ika nga nila: You are what you eat and drink. Spotters, did you know that you can tell a lot about a person by their choice of baon? Potato chip lovers tend to be competitive to a fault, but they’re also high achievers who often enjoy the rewards of their success in business and in life. People who love crackers usually base their decisions on logic rather than emotions. They’re also perceived as shy, contemplative, thoughtful, and most creative when left to their own devices. Pretzel fans are seen as lively, energetic, and sociable. They’re most comfortable when dressed up and in the company of a large group. However, they tend to get bored very easily. Cheese puffs eaters are known for their integrity, manners, and moral values. They’ll always maintain moral high ground with their family, work, and romantic partners. People who are into meat sandwiches and viands are found to exhibit camaraderie and loyalty to their partners, best friends, and favorite sports teams. Believe it or not, those who eat tortilla chips are humanitarians who care the most about the injustices of society. They also happen to be great planners, extremely organized, and well-disciplined. It doesn't take rocket science to know that Mogu Mogu drinkers exude a lot of good vibes and are on a constant hunt for fun things to do. And just like this chewy juice drink, they blend well with just about anyone. Want to know if you fit the description? 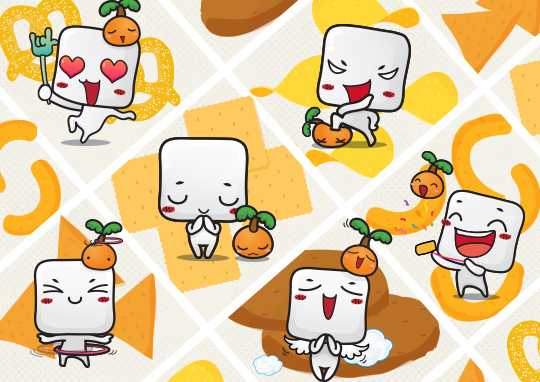 Check out this little game Mogu Mogu has prepared for you! So which baon best describes your personality? Whatever it is, you can always show your fun side by pairing your snack with Mogu-Mogu. 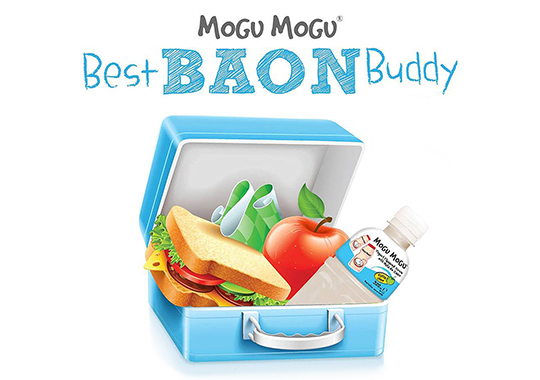 To know more about your best baon buddy, follow Mogu Mogu on Facebook, Twitter, and Instagram, and visit their website. This article was created by Summit Storylabs in partnership with Mogu Mogu.